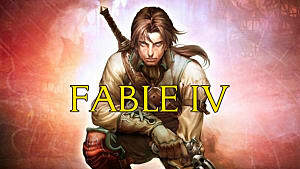 Whoa, woah, woah: I thought the next Fable game was canceled and Lionhead Studios was shut down for good? What's this Fable Fortune you speak of? Talk about a winding development journey! Somewhere along the way, we went from Fable 4 to the asymmetrical F2P online entry Fable Legends to sadly nothing at all -- and now somehow, a surprise collectible card game from Flaming Fowl Studios. 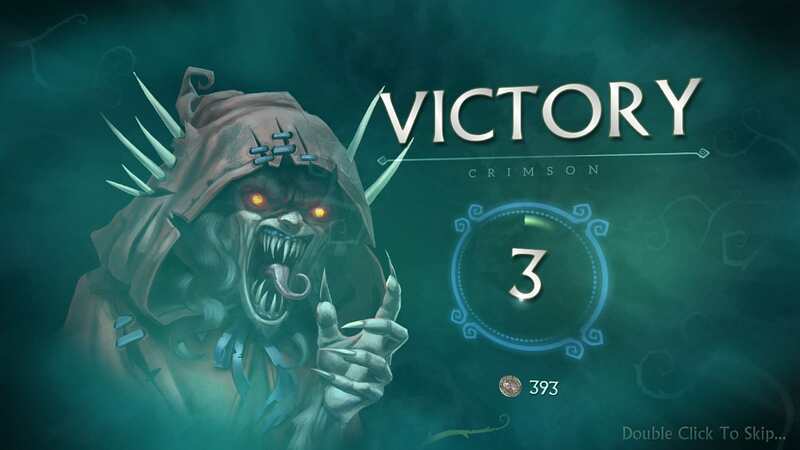 This may not be the new Fable entry I was expecting or hoping for, but as a fanatic of the main entries, I dove in with wild abandon anyway, eager for anything that would take me back to Albion. Let's take a look at how my journey fared. 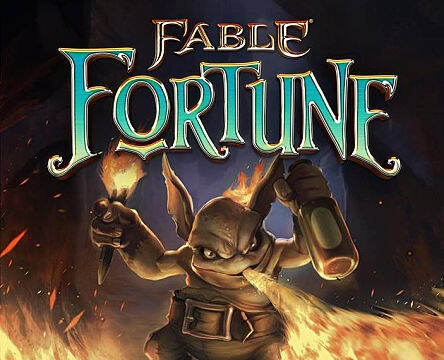 For anyone who has played Hearthstone or Bethesda's attempt to cash in on the success of Hearthstone with Elder Scrolls Legends, everything about Fable Fortune will feel very familiar. There's no more random drawing of mana (referred to as gold this time around, hence the Fortune name), and instead, everyone starts with the same pool that increases at a rate of 1 gold each round. 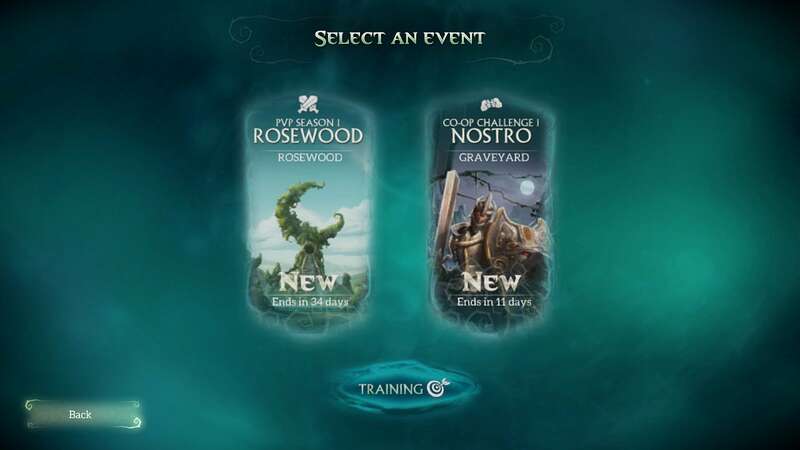 Six different classes are available -- each with a specific ability that costs 2 gold to activate on any given round -- that will give you some serious deja vu. 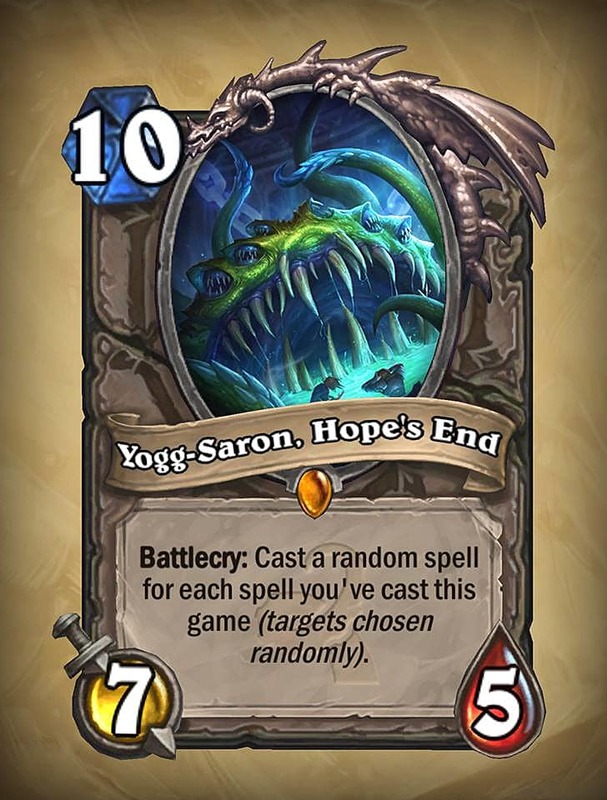 Of course, there's a stable of neutral cards for padding out your deck no matter which class you pick. 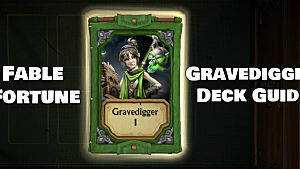 Your 30-card deck will be built around an even distribution of low-to-high gold cost, and strategies revolve around cards firing off effects when they die or first hit the board. Even the board layout, attack animations, and sound effects show their influences on their collective sleeves. So why play this game instead of just re-installing Hearthstone? For starters, the problems with the later expansions to Blizzard's CCG juggernaut aren't yet prevalent here. 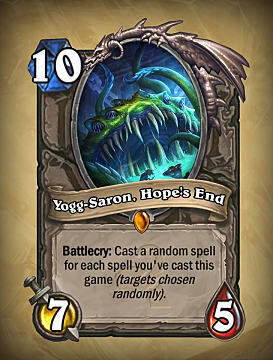 Fable Fortune isn't hyper balanced to the level of pointlessness at this stage, and there aren't cards like Yogg-Saron that turn any hard played match into a random coin toss. A few twists on the formula pop up in an attempt to differentiate the game from its very obvious starting point. Varying quests in any given match will have you modifying your strategy on the fly to hit goals like summoning a specific number of high-cost creatures or using your class ability X number of times. So, repeatedly completing quests in a match can result in large bonuses that give you an edge. On top of that is the morality system, with an option to go good or evil (and thankfully, evil no longer meets "overweight with horns and flies"), which will change your class ability and even alter how some cards function on the board. 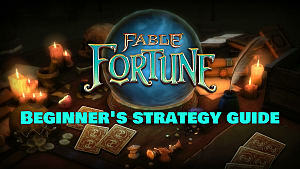 The end result is that strategies have to be modified mid-game based on how you and your opponent play each match. 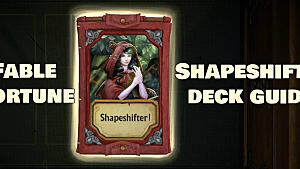 I'm a sucker for computer CCGs of just about any variety (I even played Might And Magic's Duel Of Champions into the ground), so while I'm having a fun time with this Early Access entry, there are some flaws worth noting for the potential player. 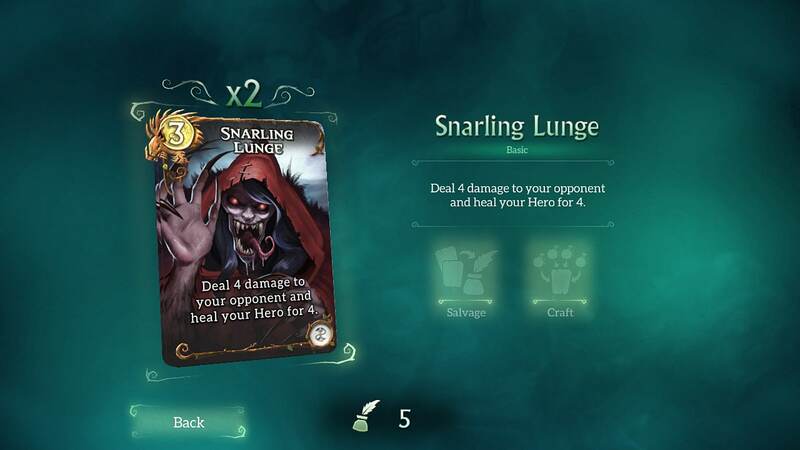 It's inevitable you are going to see the exact same card and combo iterations over and over in multiplayer matches and while opening packs, so there are really only a handful of strategies to employ at this point. 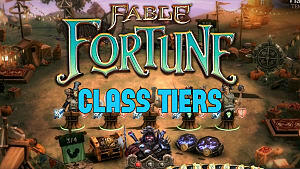 When you combine that with the fact that three of the classes are just objectively better than the other three, there's a lack of playable content that needs to be addressed. Of course, the card roster will increase over time, assuming Fable Fortune survives, so this is more of a temporary concern. This element is a staple of any of the Magic: The Gathering digital renditions and it's sadly missing here: the ability to play single-player beyond just practice missions -- which give no rewards. Although they are locked behind paywalls, even Hearthstone gives you single-player missions with a connected storyline. Not so here, and that's a shame because the game is ripe for Fable humor in a single player progression with Chesty, the chicken costumes, and series staples like the Normanomicon. Beyond the lack of single-player, there are no daily rewards and only two game modes: random matches against a player and random co-op matches with a player against the same AI opponent -- over and over. Obviously, the Early Access edition is lacking in content, but maybe that will change. Of all the game's flaws, this one is the biggest and potentially the reason not to play. Yes, there are cards with classic Fable characters like Hobbes and Hollow Men, and yes, you do engage in the tried and true mechanic of deciding to lean good or evil during a match, but that's where the similarities to the series end. Honestly, it's all just window dressing. This doesn't feel like a Fable game at all... it feels like Hearthstone with slightly different card animations. Even the six classes don't particularly feel like the Hero iterations from Fable, and instead feel like re-named versions of Rogue, Priest, and Hunter. 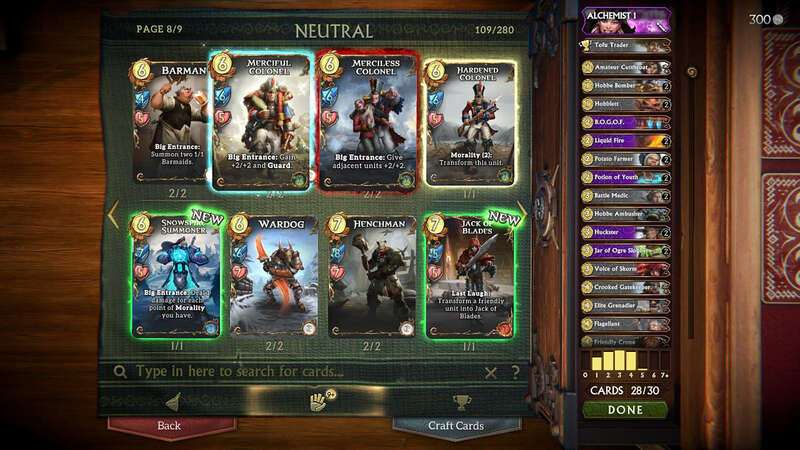 There are several glaring missed opportunities, too, as none of the animations, tokens, or card edges particularly evoke the flavor of Albion -- and the game board is bland, too! 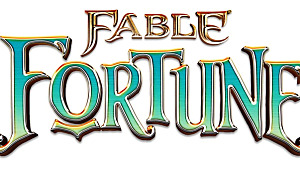 If there's one single thing I hope the developers change in Early Access, it would have to be this: overhaul Fable Fortune and make it feel like you are actually playing a Fable game -- not a Hearthstone spin-off. 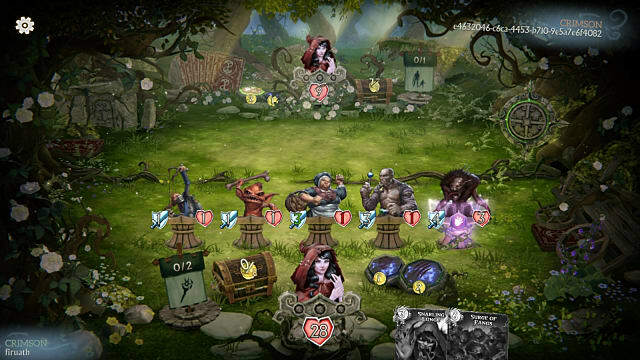 As an Early Access game, there are still a lot of kinks to be worked out in Fable Fortune, but if you dig PC CCGs, it's well worth trying out to see if you dig it more than Hearthstone. Want to give the game a shot? Check out our beginner's strategy guide here and get on building your perfect Bandit or Hollow Man-based deck! Note: This review reflects the current state of the game in Early Access. Expect significant changes to be made prior to full release!